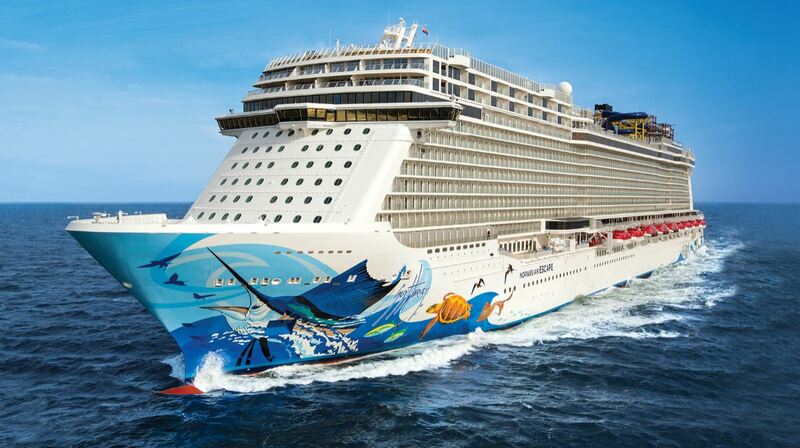 Norwegian Cruise Line has revealed an exciting lineup of summer itineraries for 2019, featuring some of the world’s hottest summer destinations. With five ships sailing in Europe, three cruising to Alaska, two calling on Bermuda and itineraries that include the Bahamas & Florida, the Caribbean, Canada & New England and the Hawaiian islands, Norwegian’s signature cruising experience will be available around the globe. After a one year hiatus, Norwegian Getaway will once again return to the Baltic, sailing bucket list itineraries departing from Copenhagen. 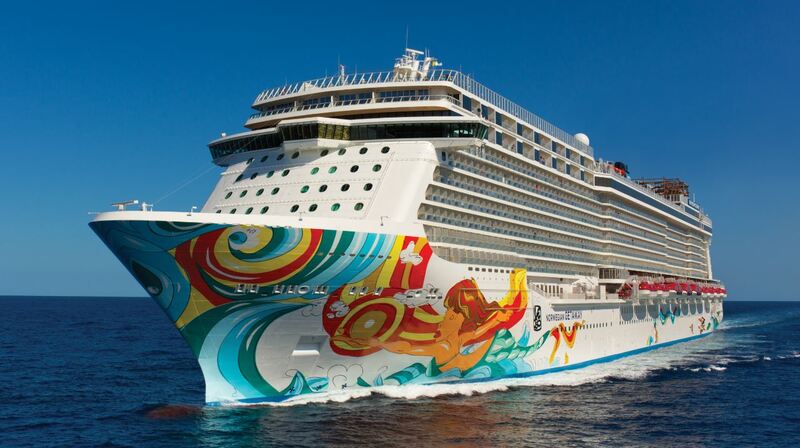 Norwegian Getaway will sail a variety of nine-day sailings with ports-of-call that include the German capital Berlin (via Warnemünde), Tallinn (Estonia), Helsinki (Finland), Stockholm (Sweden), an overnight in St. Petersburg (Russia) and a day cruising past the Stockholm Archipelago. 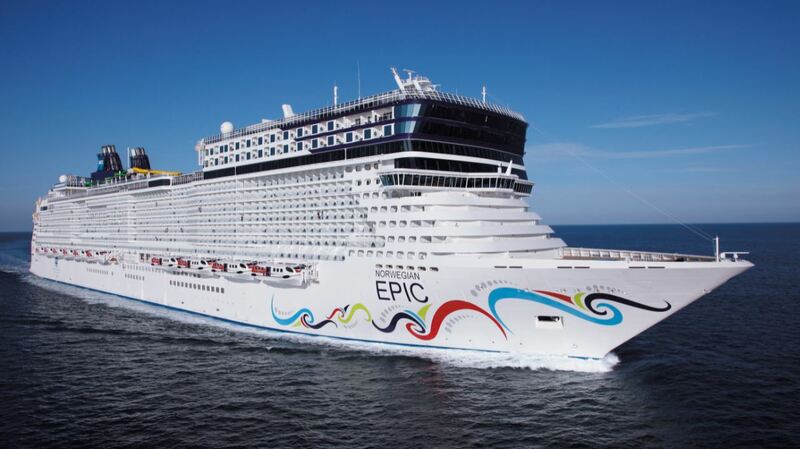 The popular Norwegian Epic will return to Europe in summer 2019 to sail seven-day Western Mediterranean cruises. With embarkation available in either Barcelona and Rome (via Civitavecchia) guests will enjoy some of the most culturally rich and iconic destinations of Italy, France and Spain. Onboard they will enjoy 22 dining options, 20 bars and lounges and visit vibrant Broadway entertainment including Priscilla Queen of the Dessert: The Musical, Burn the Floor and Cirque Dreams and Dinner. 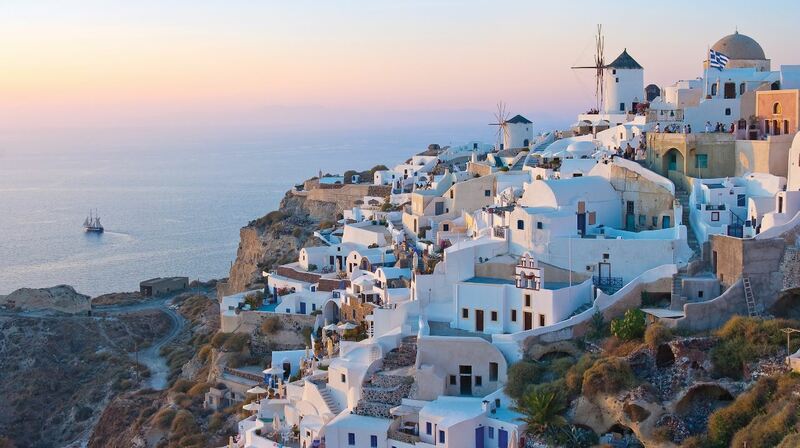 Following her recent renovation, Norwegian Jade will spend her summer 2019 season cruising the azure blue waters of the Greek Isles & Italy. Norwegian Jade’s 10- and 11-day itineraries from Rome (Civitavecchia) will feature a look into some of the world’s most ancient civilizations with calls in Santorini, Athens (Piraeus), Mykonos, and Crete (Chania) in Greece, Valletta in Malta, Messina in Sicily as well as Naples and Florence/Pisa (Livorno) in Italy. Norwegian Star, which will undergo a refurbishment in spring 2018, will also sail the Greek Isles and Eastern Mediterranean. Sailing from Venice, Norwegian Star will call on some of Greece’s most enchanting island destinations including Corfu, Santorini, Mykonos and Cephalonia, as well as the outstanding Adriatic destinations of Kotor (Montenegro) and Dubrovnik (Croatia) on the glimmering Dalmatian Coast. Norwegian Spirit will home port in Southampton for the summer of 2019 and sail a selection of 10-day or longer once-in-a-lifetime itineraries journeying to the British Isles, Iceland, Norwegian Fjords, the Arctic Circle, and the Baltics. After making her debut in summer 2018, Norwegian Bliss will return for her second Alaska season, sailing exciting new seven-day Glacier Bay voyages departing each Sunday from Seattle. Norwegian Bliss is the first cruise ship custom-built with features and amenities for the ultimate Alaska cruise experience, including extensive observation lounges and an expansive waterfront featuring dining and lounges. 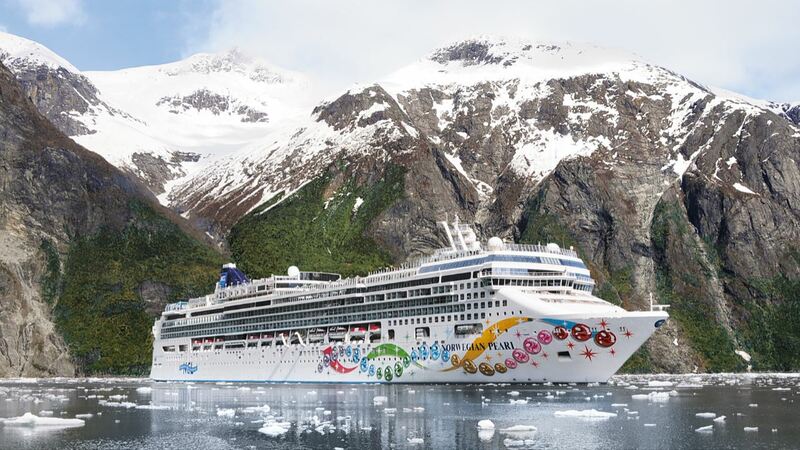 Norwegian Pearl, which recently underwent an extensive renovation as part of the Norwegian Edge program, will sail seven-day Alaska cruises from Seattle departing on Saturdays. Rounding out the Alaska fleet, Norwegian Jewel will return to Vancouver and Seward after a bow to stern enhancement in fall 2018 to sail a seven-day Glacier Bay northbound and Inside Passage southbound Alaska highlights voyages, offering guests the opportunity to combine back-to-back sailings for an immersive 14-day roundtrip cruise. 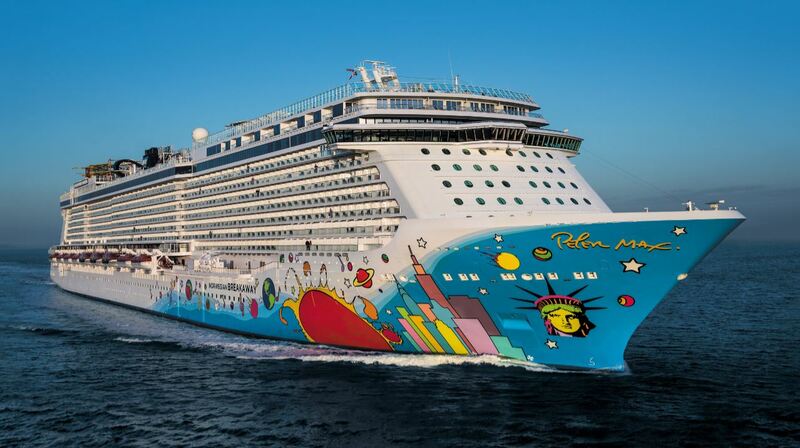 For the first time since 2010, Norwegian Dawn will return to her very first homeport of New York City. Departing from Manhattan, she will bring guests the best of beaches, theme parks and sunshine on seven-day cruises to the Bahamas & Florida. In summer 2019, Norwegian will once again offer guests two convenient departure ports from which to set sail for the pink sand beaches and turquoise blue waters of Bermuda. Guests sailing from Boston will enjoy exploring this exotic Atlantic island from a newer and larger ship, Norwegian Gem. Norwegian Escape, which moves to New York City for summer 2018, will continue her stay in the Big Apple through the summer 2019 season. Both Norwegian Gem and Norwegian Escape will offer the perfect summer city getaway, with seven-day cruises to Bermuda featuring three full days in port and two overnight stays, so guests can experience the beautiful British territory at their leisure. Early summer is the best time to enjoy the beauty and stunning scenery of New England and coastal Canada. Norwegian Dawn will offer four, seven-day cruises to this spectacular coast line in May and June 2019, with calls in Halifax (Nova Scotia), Saint John, Bay of Fundy (New Brunswick), Bar Harbor and Portland (Maine) and Newport (Rhode Island). After returning from her first winter season in New Orleans, Norwegian Breakaway will reposition from the Big Easy to the cruise capital of the world, PortMiami. As one of the largest ships in the fleet, the 4,000-passenger Norwegian Breakaway will homeport in Miami for her summer 2019 season and cruise a mix of Eastern and Western Caribbean itineraries. Norwegian Breakaway’s seven-day Western Caribbean itineraries will visit Roatán, Bay Islands (Honduras) Cozumel and Costa Maya (Mexico) and the beautiful island destination of Harvest Caye (Belize). Norwegian Breakaway’s seven-day Eastern Caribbean itinerary will feature some of the region’s most popular ports-of-call including St. Thomas (USVI), Tortola (BVI), Nassau (Bahamas) and San Juan (Puerto Rico).